When the new Hondius joins the Oceanwide Expeditions fleet in the summer of 2019 she will be the first registered Polar Class 6 cruise ship in the world. 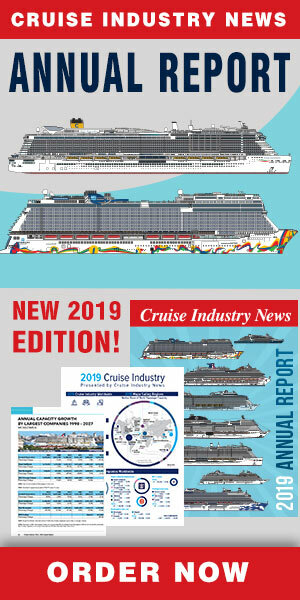 “Due to our growth and the need for greater passenger capacity, the only logical next step for us was a completely new ship combining all the great aspects of our older vessels into one,” said COO Mark van der Hulst in an interview with Cruise Industry News for the 2018 Expedition Market Report. 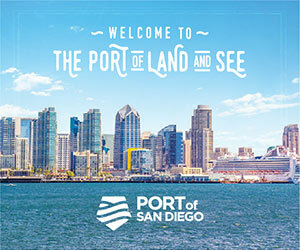 There’s no typical passenger for Oceanwide. Couples, single travelers, and groups come from all over the world to see the polar regions. Passengers don’t seem to have a favorite ship as they all offer unique experiences. The Ortelius, for example, has a helicopter platform which allows guests to experience places which might otherwise be inaccessible. Being Polar Class 6, the Hondius will, of course, have minimum environmental impact which can be important to cruisers, especially in polar regions. The Hondius won’t replace any of the current vessels and will offer a wider range of interactive workshops covering topics such as navigation, astronomy, botany, cooking, and cocktail mixing, as well as presentations on polar whales, land mammals, and bird life.